The most common form of home ownership in America, is financing your new place with a new loan. Only about one in four places is purchased with cash. Mortgage lending accounts for about 3 out of 4 American home purchases every year. 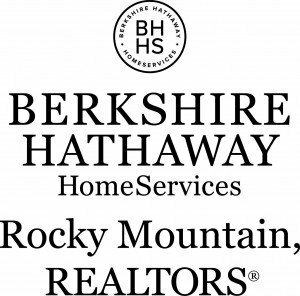 Sometimes, in a hot market such as Boulder Colorado has been experiencing, that ratio steepens to one in three homes being a cash transaction. 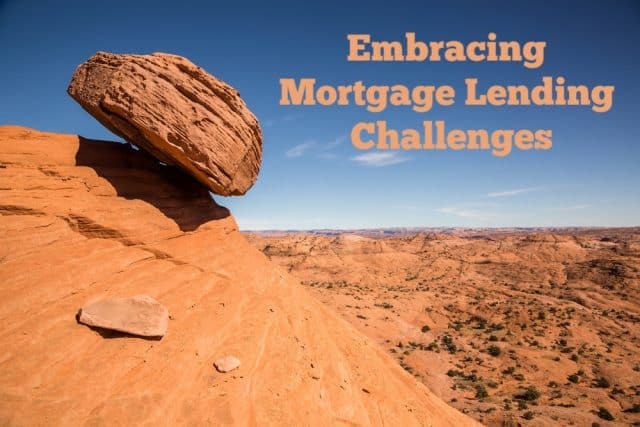 Mortgage lending requirements are not a one size fits all scenario. There are home loan options for just about everyone. Just completed a bankruptcy? There’s an option for home buyers 24 hours removed from a BK. Need hard money? Its out there. Prefer to have a local bank oversee your note because you have unique income or credit? Portfolio mortgage lending is your answer. Just be ready for overlays – extra conditions on top of the usual guidelines. A good mortgage lending professional can recommend the best path forward each unique home buying scenario. Picture from Boulder Colorado by Realtor Bob Gordon. For some clients, the best option is to first repair your credit. For traditional financing, FHA usually requires a two year waiting period following a bankruptcy. Conventional lenders (big banks with household names) generally want four years separation from a bankruptcy. Warranty issues on condominiums can impact the financing option. This is not a warranty like say for a car or television if it breaks. It is more about litigation, owner/renter ratios, cash HOA reserves for the condo complex. Your credit score reflects proof of your ability to replay a future mortgage. Be aware; something like a car repossession can really hurt your credit, because you keep owing for the car even after its’ been repossessed. When it comes to repairing your debt, experts might have you do nothing. That’s right, not a darn thing. If the debt is medical bills, this will generally not hinder your ability to purchase. Heck, if your debt is college debt from getting your medical degree, then for you Mrs. Doctor there are programs that overlook your college debt load. Depending upon the issues facing your credit or ability to purchase, I can help you find the right expert to tackle the disputed claim and successfully resolve the derogatory issue/s. I can’t emphasize enough how important it is to correctly identify income. Even negative changes need to be promptly shared to ensure a smooth mortgage lending experience. But some of the items impacting your ability to qualify might not seem evident. Child support for instance. Lenders like to see a prior three year history or knowledge of a similar outcome. For a divorcee with children over 15, the mortgage lender might be concerned that at 18 the child changes the picture in terms of what is allowable income. For the most part, be ready to share a two year income history with your mortgage lending professional. Can I use the rental income to qualify? Some savvy Boulder home owners are now keeping rentals, converting a residence to an income property as they trade up. Consequently, home mortgage lenders can use that income stream (or at least a portion thereof) to qualify you for a mortgage. New for 2019, your rental income on a soon to be former primary residence can only offset PITI. Ideally, you will have a one year or longer track record for the income, which opens more possibilities. Another strategy as you start the home buying process is having a family member gift you funds for the down payment. There are some rules and what not for this. As if it wasn’t tough enough to get your mortgage lending green-lighted, now there are extra delays being priced into mortgages. It is really impacting mortgages in the more rural areas. Hopefully the government has reopened by the time you read this. Frederick Real Estate Online discusses how much down payment you really need in detail. Great insight from a fabulous blogger. 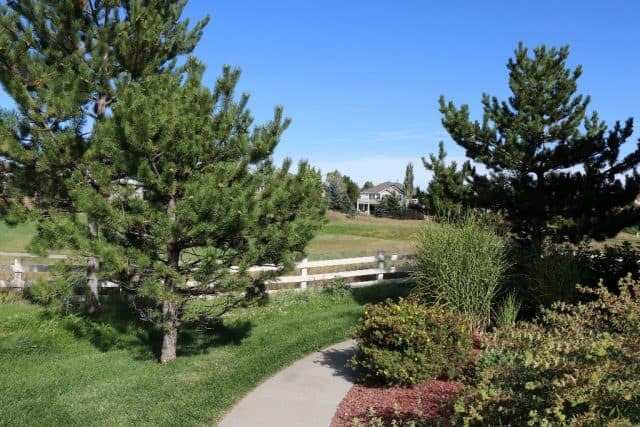 Boulder Realtor Bob Gordon (me) wrote about renting versus buying awhile back. With mortgage rates again hitting lows, now is a good time to revisit. Writing his blog out of Cincinnati and Northern Kentucky, Realtor/Blogger Paul Sian makes a good point in the third section of his post. He points out, don’t fall in love with pretty pictures. After all, Realtors hire the best photographers to make the house look awesome. Read For Helpful Tips here. As a mortgage lender for over 18 years, Bob touches on some great points in this blog. It is vitally important to have solid leadership in the transaction. Providing reliable advice and information equals knowledgeable and happy customers. Thanks Bob! Hi Bob, This is some really Great information. You have been in the business long enough to really be a reliable expert. I would highly endorse you as a Realtor if any one asks me. You Deserve Five Stars. I also Renewed both My Mortgage and Insurance License for 2019 so I look forward to working together again. Owning a home must be suitable in terms of understanding the commitment and responsibility. I feel you can be trusted to make sure it is the right decision for your clients and to work closely with a lender to make sure that the commitment is affordable and responsible. Hi, Bob, Good ideas. Our customers need to understand that there is money out there to purchase their home in today’s high real estate market. You are a great resource to help find the needed down payment, or money needed for closing cost. Working with a good Real Estate Broker, and Mortgage person is the key to finding, and living in one’s future home.